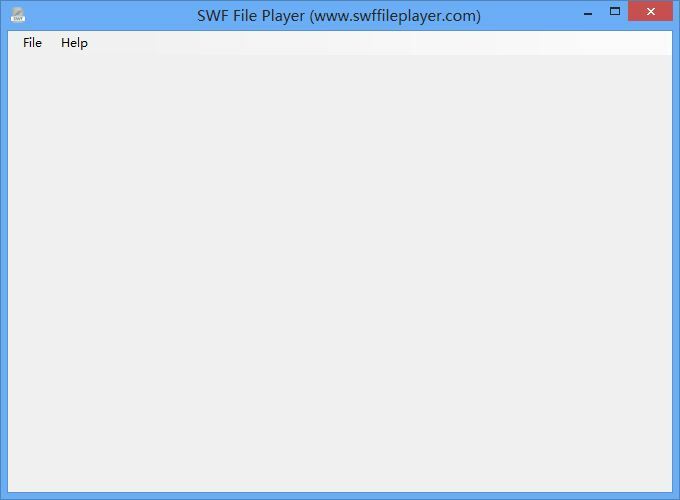 SWF File Player is a free player for SWF (Shockwave Flash) files, can quickly open SWF files and read metadata tags from the file header, software can automatically resize program window to fit SWF content and show it. This is a completely freeware, you can use it for free. 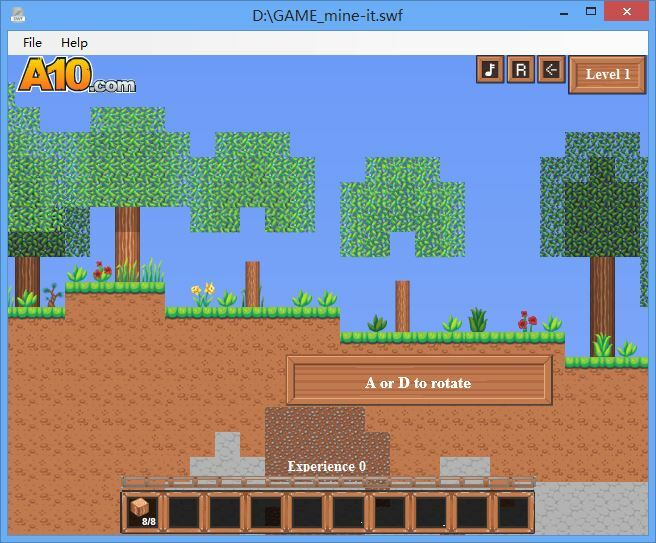 Quick start: click the "File" menu and "Open" item, select the file you want to open (file extension is *.swf), software will show a metadata tags message box about your file, then click the "Play" button to show SWF content, if your SWF file is a Flash game, you can start to play now. 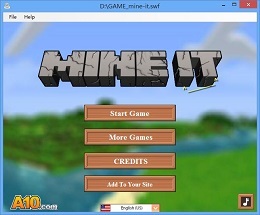 In addition, by using the F11 hotkey, you can toggle full screen mode. So simple and easy to use, how to open swf file? this software is exactly what you need.